If you're looking for these results for your business, let's talk. 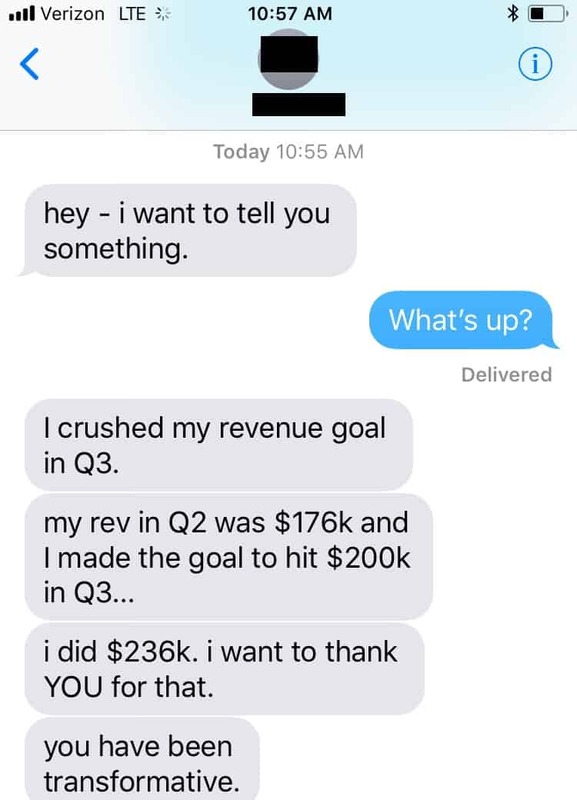 I had my best sales month ever." "In the last year, we were able to grow our corporate clients by 82%. That was wild for me particularly. About two months after I started SIGNED, I had my best sales month ever in August. We were just killing it. I was blown away." Your fairy dust has helped accelerate my business immensely! I feel so confident communicating my value, I’ve raised my prices to match that value, and every client has said yes to the higher rate. The proposals you’ve helped put together are incredibly effective, and so easy to put together. With your support, even small tweaks in my business development turn into huge steps forward in my business. 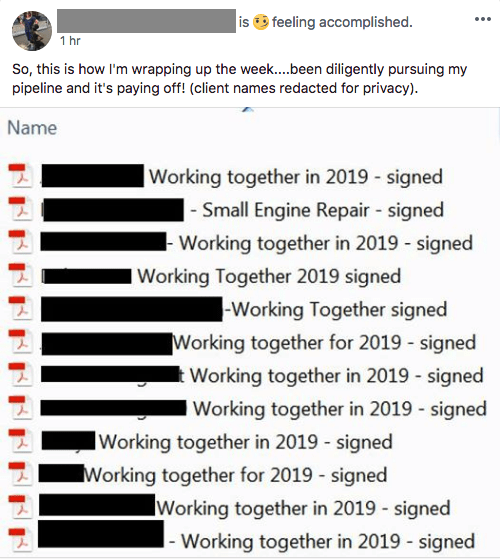 I just landed a broader engagement, and we’re scoping out an agreement now that is more than twice what my current arrangement is, and moving from hourly to a monthly retainer. So, thank you! You inspired me to raise the retainer for one of our long term clients today... and she went for it! I doubled her retainer starting July 1st. I can totally do this! that both of us will never forget..."
"Since we've been working together, our income has multiplied by 10 times. You really helped us create the infrastructure to hit the ground running and be off. And in the next year, we expect to double that." It’s already working! 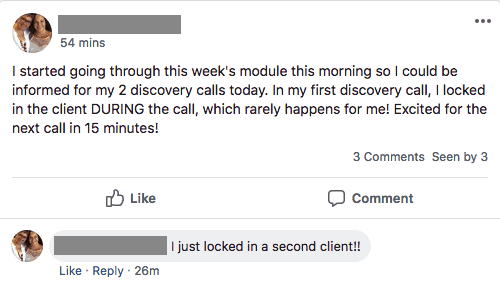 I tried your recommendation yesterday - not only did it work really well, but it completely sped up the process of getting a client to sign her contract! Thanks Leah! I was blown away by Leah’s ability to quickly streamline our client acquisition process. We completely re-designed the process to tighten up our sales funnel, reduce the potential for human error (and the need for manual management! ), and were left with a system to increase our revenue per sale. I felt like I had a life-altering breakthrough in my therapist's office, but for my business! Leah is worth her weight in gold. Working with Leah on the way I talk about myself and my business, my messaging went from “pretty good”, to absolutely compelling. She helped me crystallize what I do, and the value I provide, in a crisp, clear way. "Our proposal, business development approach has just drastically changed. We've been able to know sooner who's ours to work with, what do we say no to, and in a great, very freeing way." I'm already seeing results in myself and in my business in the caliber of people I'm able to sign, the frequency and the price point at which I'm able to sign them. Working with Leah is like getting a shot of adrenaline for your business. She has this amazing ability to help you think bigger, take the necessary steps to bring your ideas to life, and grow your business. If you want the inspiration and tools to take your business to the next level, Leah is the one to call.